Why is it that so many people are afraid of revealing their authentic selves? What is authenticity? What does it mean to be authentic? 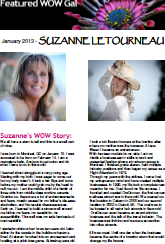 How do you know when you are truly authentic? 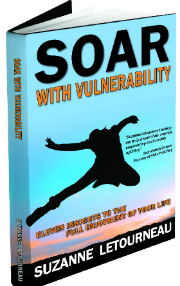 In my book SOAR with Vulnerability I explain why and also how to remove the veil of superficiality, which is only driven by the ego. With one of my quotes: “You are only invulnerable when you are in fear“, I push the true realization and the surrendering to the limit, with no place to hide. Invulnerability attracts invulnerability. Fear attracts fear. Vulnerability attracts openness, sensitivity and sincerity. 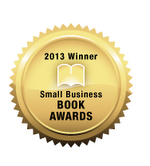 I am honoured that my book is an Award Winner for 2013, especially being a self-published author. In Mary Buchan’s book OVER IT, she authentically shares her own way of how she has overcome many challenges and stressful situations, along with some life-changing insights that will help you overcome your own IT. 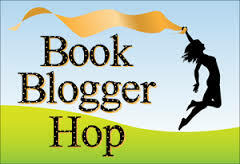 I am honoured to be part of the Book BlogHop Giveaway that Mary is hosting, along with thirteen other authors. Each of the thirteen authors involved will make you think, cry, laugh out loud or all three! Each author will give you a chance to win his or her book in a give-away that ends July 23, 2014. Follow the links below and make sure you enter all for a chance to win!! For my own part, I will be giving two signed copies of my book SOAR with Vulnerability along with multiple copies of my Ebook. So please make sure you enter comments in my comment box below. Here you can watch SOAR Book Trailer. What is Vulnerability for you? What does it mean to be truly authentic? Leave your comment below and you migh be the lucky winner of one of my books. The winner will be chosen at random from the comment list entered in this blog. Please be sure to give me an email. Your information is confidential and used for this giveaway only. Giveaway ends on July 23rd at 11:59 pm. The winner who does not respond within 2 days of our announcement via email will be dismissed in favor of another winner. Open to residents of the USA and Canada. Wonderful summer books! Have fun hopping with us and good luck!